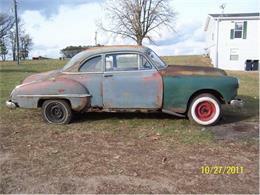 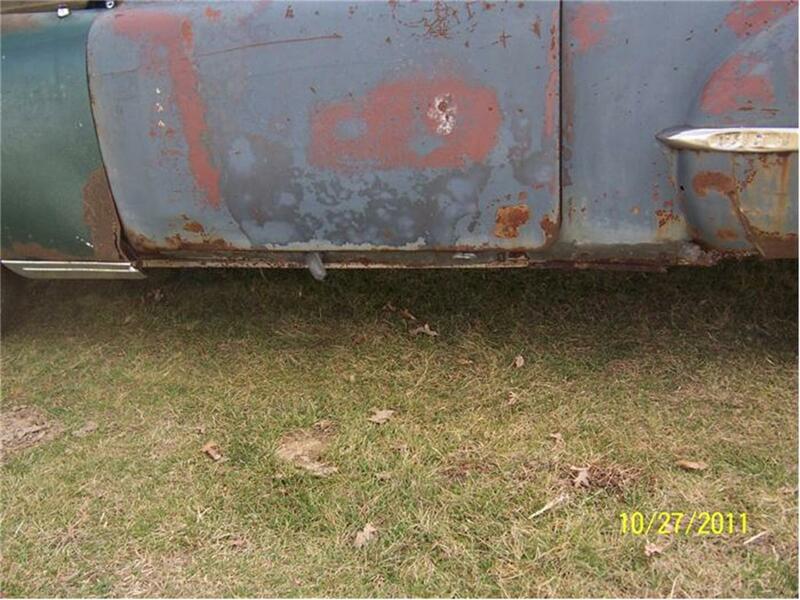 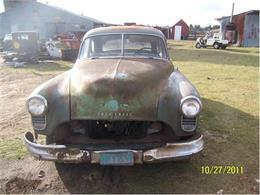 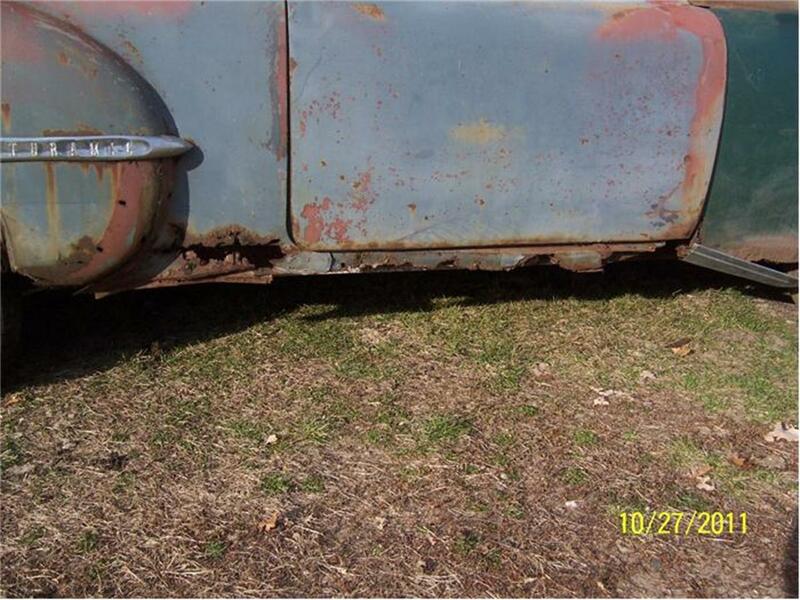 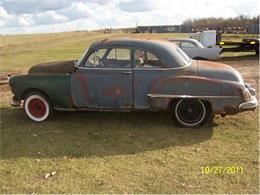 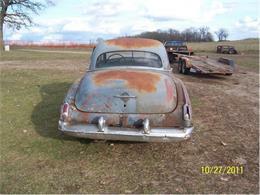 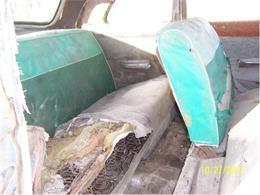 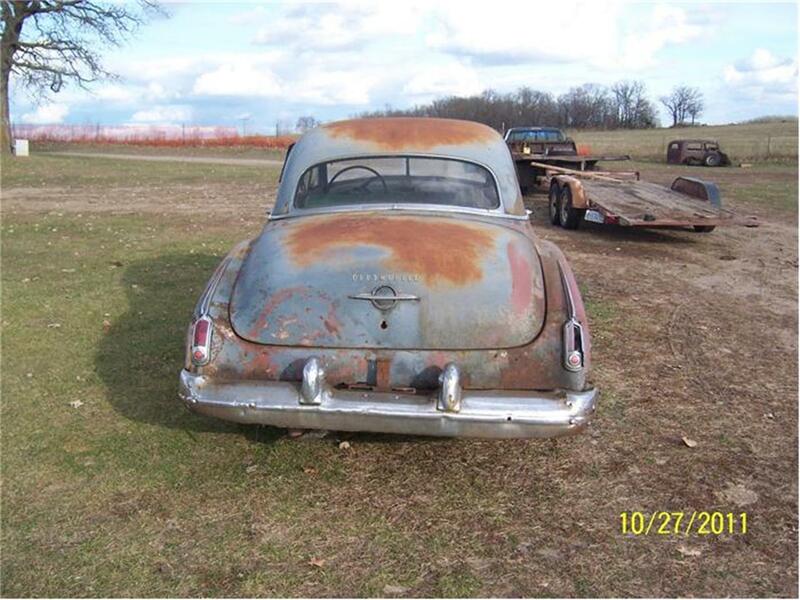 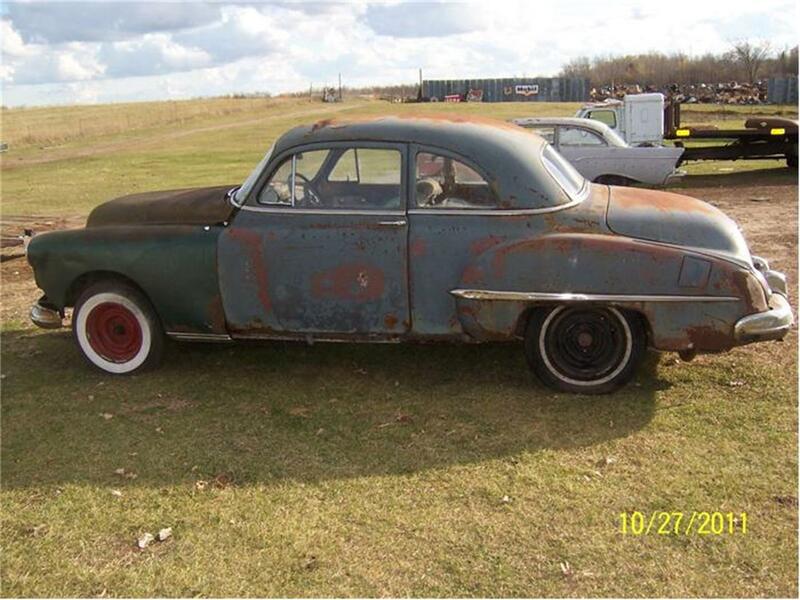 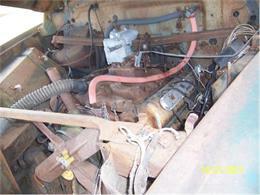 Here is a scarce 1950 Oldsmoblile 88 coupe project car. No title. Not running. Missing grill, transmission, radiator, etc. 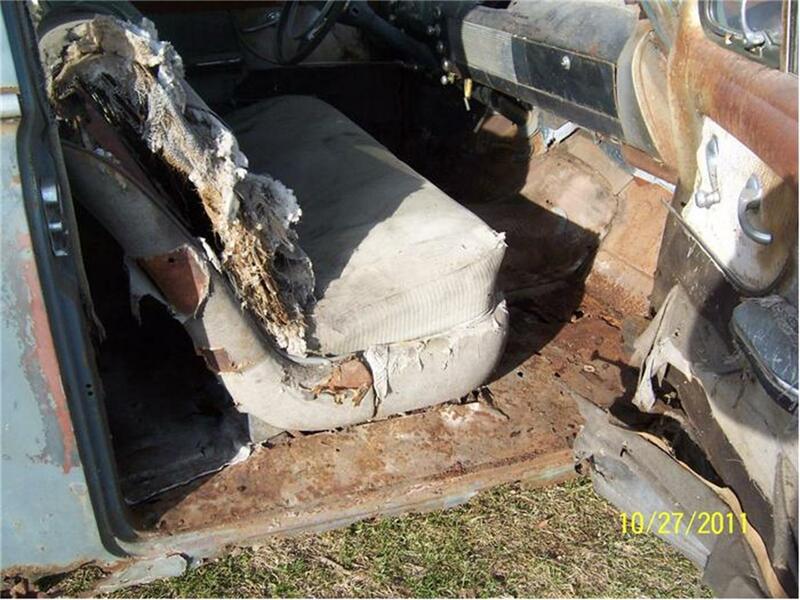 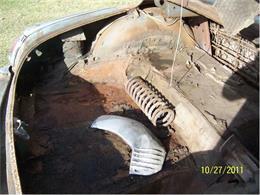 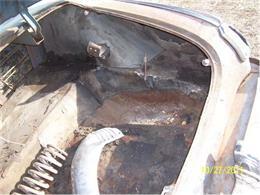 Has major rocker and floor rust out. 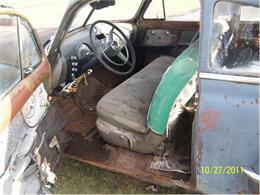 Is an unusal car that is still worth putting together. $1800. Hi, I'm interested in your 1950 Oldsmobile Business Coupe listed for sale on ClassicCars.com for $1,800.00.